ArcadePanic Blog » New Line Game! « What The Flip is here! The name is Line Game: Orange Edition. It will have 16 levels (that’s double last time!) but half will be super easy ‘training’ levels. Yeah, we’re trying to make it more beginner friendly. We will be releasing more editions after (up to four total). 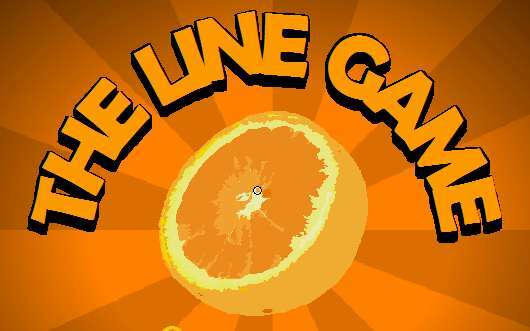 This entry was posted on Sunday, February 15th, 2009 at 4:42 pm	and is filed under Announcements, Orange Edition, The Line Game, Upcoming Games. You can follow any responses to this entry through the RSS 2.0 feed. You can leave a response, or trackback from your own site. Hi!Your game is very interesting.I will give you some suggest.